I love old glass. Here is a special one for me. Introduced 1967 as the first ultra wideangle lens which could be normally operated on SLRs, the Ai 20mm/3.5 Nikkor-UD Auto. 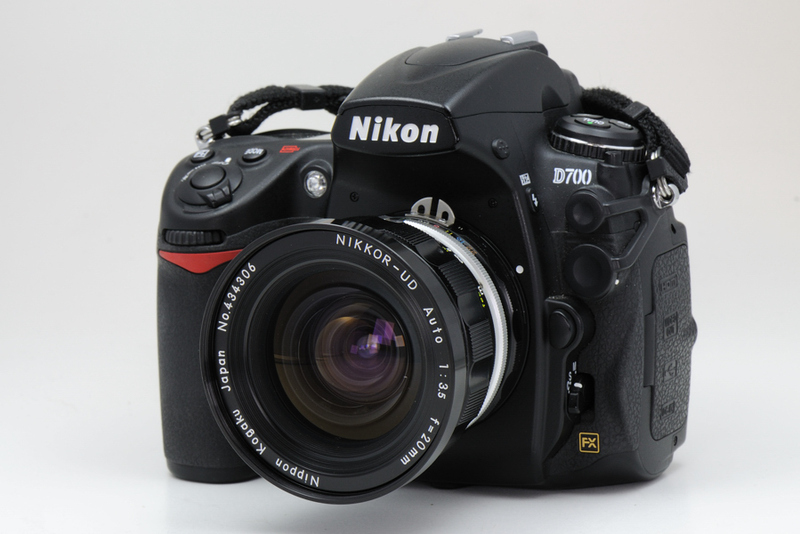 And now, 44 years later, it can be used on the latest generation of D-SLRs. That’s continuity.